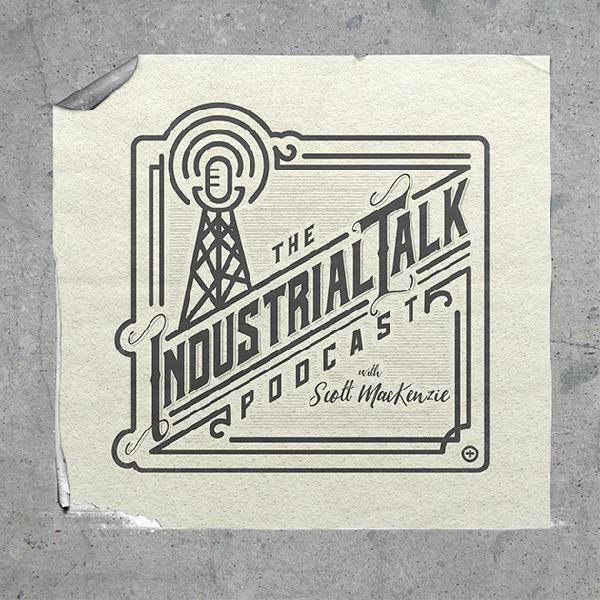 The Industrial Talk Podcast With Scott MacKenzie | Listen Free on Castbox. Find out the 3 non-negotiable activities for any industrial Business Development and Sales professional! Mindy Nunez Airhart - Director of Business Development with Southern Services and Equipment shares with our listeners the steps that have made her an incredible success as in industrial business developer. Find out the 3-drivers for a sound plant wide security solution in my interview with the President and CEO of Robotic Assistance Devices (RAD) Steve Reinharz. RAD uses the latest technology in AI and robotics to achieve their strategic vision for a safer plant wide security solution. My interview with Mr. Dan Slattery with SafetyPro Resources on the immediate steps necessary for businesses to take when responding to a catastrophic event such as Hurricane Harvey. It was a tremendous honor for Industrial Talk to interview Mr. Brad McKee with the Disposable Hero Project. We discussed the purpose of the Project and the help it provides our wonderful Men and Women in uniform. We also discussed Mr. McKee’s fabrication and cross fit business as well. He is an inspiring young man with incredible insight. I truly recommend visiting his website at www.dhproject.org for more information about the Project and how you can support this noble organization. Mr. Lance Roux is an industry and thought leader in the area of all things safety. His company SafetyPro Resources takes tremendous pride in keeping the workplace safe and productive. Now don’t let his cool demeanor fool you, he is a rocker from the past with great stories worthy of another podcast! Great professional and passionate about safety. Go to their website to find out more about him and his team. Industrial Talk's Interview with Mr. Lance Roux owner of SafetyPro Resources. At the EHS Conference in Galveston TX, I had the wonderful opportunity to interview Mr. John Grubbs and Ms. Amanda Martin. Both are experts in their field. Mr. Grubbs is the world’s most expert on generational change in the workplace. How do you hire and retain the talent in this changing industrial environment – Mr. Grubbs is a great resource for answers. Check out John’s website to learn more.Ms. Amanda Martin is the Business Development, Team Lead at EMSI Environmental Services. Ms. Martin brings a wealth of knowledge and experience within the EMSI family of talented professionals. For more information about how EMSI can help you, I highly recommend taking a look at the website and contact Ms. Martin for assistance. This is the first in a four part series that leverages speed when making decision and evaluating businesses. It is the strategic approach that places a strong emphasis on moving quickly and adjusting quickly to move you business forward!